Iowa City came strong with an amazing day of World Cup racing. Katie Compton used the difficult riding conditions of Jingle Cross to her advantage to take the win on Saturday. 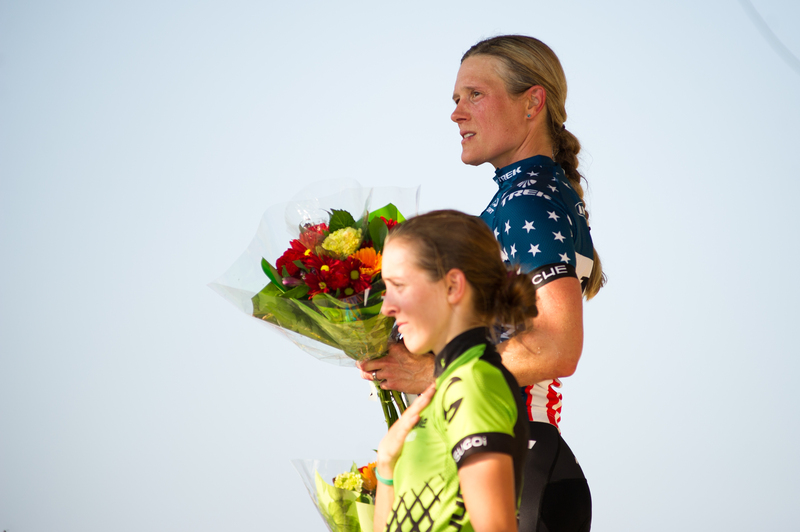 We sat in as USA Cycling interviewed Katie moments after her victory. More to come from Iowa, tomorrow. This content and everything that follows for the next week is made possible by the amazing support of Orange Seal. Along with our other above-and-beyond sponsors: Easton Cycling, SDG Components, Verge Sport, Feedback Sports and Squid Bikes. As always, please click on the links, throw a tweet their way, etc. You guys know the drill.